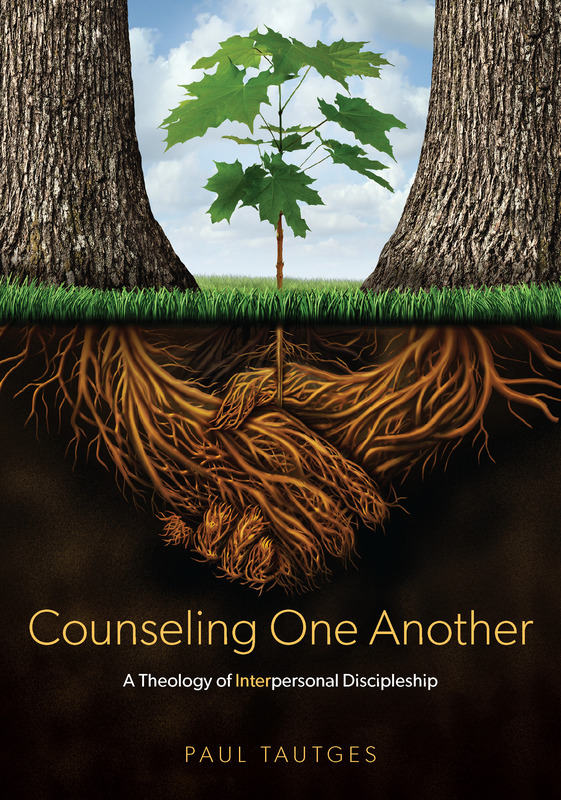 Thanks for another year of reading Counseling One Another. Here’s the ten most popular posts. If you have been helped and encouraged by the blog, please encourage two of your friends to subscribe to the free emails. May the Lord bless all of us as we grow in both grace and truth in the coming year! #4 – Does Romans 13:8 Teach It Is a Sin to Borrow Money?